In Surinam, the country with the highest proportion of Muslims among the countries in South America, TIKA organized an iftar (fast-breaking dinner) program for 350 Surinamese. At the fast-breaking dinner, Muslim Surinamese from Indonesia, India, Africa and South Asia came together. 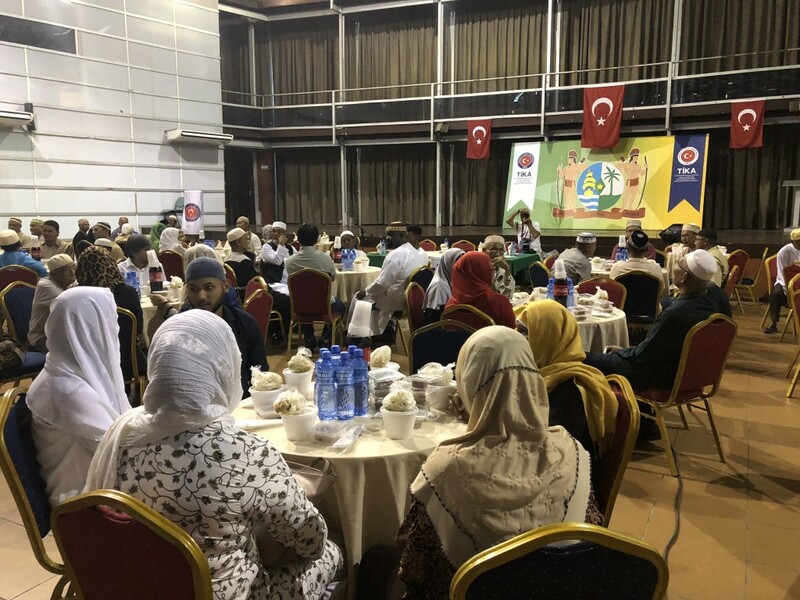 Ambassador Mohamed Isaak Soerokarso, Surinam's official authorities and TİKA officials participated in the iftar dinner held with members of the Muslim communities affiliated to eight different Islamic communities, as well as the religious leaders of these communities. 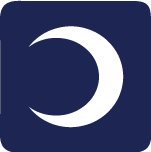 The iftar dinner at the Congresgebouw Convention Center, next to Surinam Presidential Palace in the capital Paramaribo, began with the speeches and prayers of the religious leaders. In his speech Ambassador Mohamed Isaak Soerokarso thanked to Turkey for standing alongside Muslims of South America at every opportunity and appreciated to Turkey for developing new areas of cooperation in the region. Head of Madjlies Moesliemien, the largest Muslim organization in Surinam, Isaac Jamuliddin sent his gratitude to Turkish people and thanked to TIKA. On this occasion, Jamuliddin emphasized the unlimited brotherhood of Muslims, saying that more than 15 percent of the Surinam population is Muslim and that they will be honored to carry out development projects in cooperation with TİKA. In addition to the iftar meal held in Paramaribo, Ramadan aid package was distributed by TİKA staff to 100 families.